London: Reader's Digest Association Ltd., 1990. Sixth edition. Fine copy in very good slipcase with bumped corners. Bound in black cloth with gold depiction of praying knight on cover. 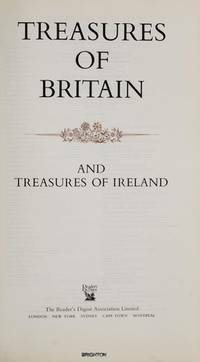 A beautiful book crammed with spectacular color photographs, with foldout maps for travelers who want to visit Britain's treasures. Ribbon marker bound in. Cloth. COLLECTIBLE LIKE NEW/Slipcased. New York: Harry N. Abrams, Inc., 1995. Fine copy in flawless dust jacket. 208 glossy pages, index. Every page illustrated, many in full color. Excellent gift for anyone interested in the heritage of Ireland. . Cloth. COLLECTIBLE MINT/Fine. 9 x 11 Inches. New York: Berkley Prime Crime, 1998. Clean, crisp copy with very light spine crease, small dent on back cover. An art history mystery. 226 pages.. Mass Market Paperback. Very Good. 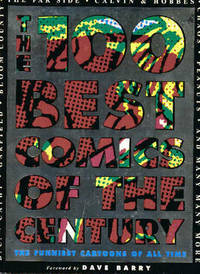 Los Angeles: Metropolis Publishing, 1995. Foreword by Dave Barry. Dj has slight edgewear.. No Edition Stated. Hard Cover. Fine/Near Fine. Illus. by Berke Breathed, Tom Wilson, Cathy Guisewite, Bill Amend, Jim Davis, Bill Watterson, Gary Larson. 4to - over 9¾" - 12" tall. Crazy Horse, South Dakota: Korczak's Heritage Inc., 1997. 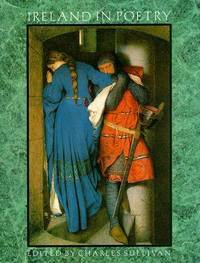 Second soft cover edition. 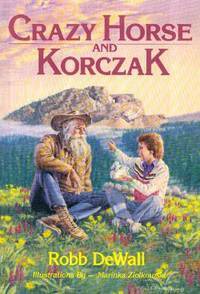 Young readers' biography of sculptor Korczak Ziolkowski and his dream of carving a Crazy Horse monument from a mountain in the Black Hills of South Dakota. 154 pages, index. Illustrated with photographs and line drawings.. Soft Cover. Fine. Illus. by Marinka Ziolkowski. 4to - over 9¾" - 12" tall. Minneapolis: Burgess Publishing Co., 1981. 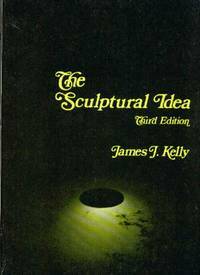 Overview of sculpture as a vehicle of ideas. Illustrated with photographs. 219 pages, index. Number stamped on title page. Cover has very slight edgewear.. Soft Cover. Very Good. New York: Harmony Books, 1983. 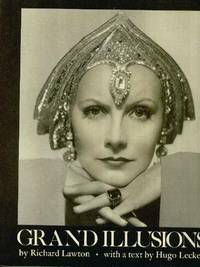 Advance copy with glossy publicity photos of Rita Hayworth, Clark Gable, Greta Garbo, Clara Bow, Lesley Howard and Ingrid Bergman laid in. First published in 1973. A stunning collection of studio photographs of movie stars of the 1920s, 1930s and 1940s, Hollywood's golden era. With a text by Hugo Leckey. . First Thus. Soft Cover. Fine/No Jacket. 4to - over 9¾" - 12" tall. Advanced Reading Copy (ARC). Washington: Smithsonian Exposition Books, 1981. 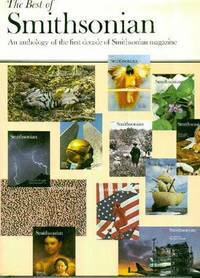 From its first issue in April 1970, Smithsonian, the magazine from the Nation's Mall, has earned wide acclaim for its monthly presentation of superbly illustrated, lively articles covering a rich potpourri of subjects from science and history to the arts. 320 pages plus fold-out collection of magazine covers. Dj price-clipped.. First Edition. Cloth. Fine/Near Fine. 4to - over 9¾" - 12" tall. New York: Amphoto, 1984. How to assemble a powerful portfolio of your photographs for professional presentation, by a former representative of professional photographers. Profusely illustrated with photographs, most in color.. First Edition. Soft Cover. Fine/No Jacket. 24mo - over 5" - 5¾" tall. Garden City, N.Y.: Doubleday & Co. Inc., 1966. 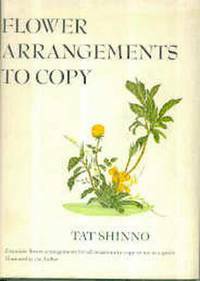 Exquisite flower arrangements for all occasions to copy or use as a guide. Many color illustrations. Stain on page edges. Dj chipped at spine ends.. First Edition. Hard Cover. Very Good/Very Good. Illus. by Tat Shinno. 4to - over 9¾" - 12" tall. Bournemouth, UK: Parkstone Press, 1995. A biography of the flamboyant artist with numerous color photographs of his work. This book is gift quality. . No Edition Stated. Hard Cover. Fine/Fine. Illus. by Photography By Thierry Vasseur . Folio - over 12" - 15" tall. San Francisco: W. H. Freeman and Company, 1980. 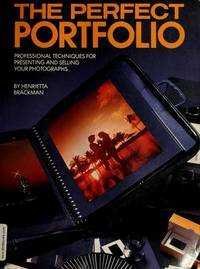 Complete guide for the beginner and essential reference for the experienced photographer. Edges and corners taped for strength.. First Edition. Soft Cover. Very Good/No Jacket. 8 1/4 X 9 Inches. New York: Simon and Schuster, 1972. 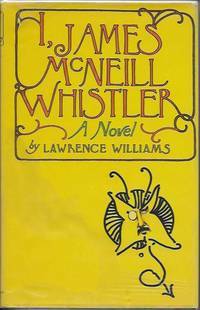 First printing, 1972. Simon and Schuster hard cover bound in gray cloth, in near fine condition, in dust jacket with large chips, several small tears, slight curling, sun-faded spine, peeling cellophane, . A fictional "autobiography" of the artist. Illustrated with photographs of Whistler's works. 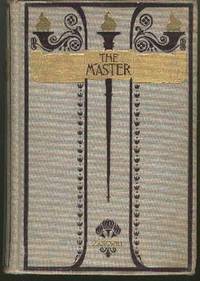 Whistler painting on back of dust jacket.. First Edition. Cloth. Very Good/Fair. 8vo - over 7¾" - 9¾" tall. NY: William Morrow & Co., 1957. Advance Review Copy with publisher's announcement laid in. 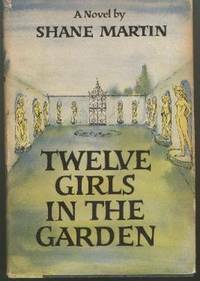 A novel about a garden containing 12 statues of beautiful women.They were the work of a singularly talented sculptor, a Frenchman, who has mysteriously disappeared on the eve of a great exhibition of his works-and it is on that note that the original of one of the statues walks in the door.. Spine turning brown, 247 age-toned pages. Dust Jacket age-toned and worn at spine ends and flap hinges. Dust Jacket now Brodart protected.. First Edition. Hard Cover. Very Good/Good. 8vo - over 7¾" - 9¾" tall. NY: Harper & Brothers Publishers, 1895. No date on title page. Blue-grey cloth navy border and navy torches. Gilt flames and gilt banner, with The Master in navy in middle. Same on spine. Book and gilt shiny, with light soiling on spine and lower right front corner. Shelf wear bottom cover with some slight fraying. Corners bumped. Slight cant. 14 illustrations. 523 tight slightly age-toned pages. 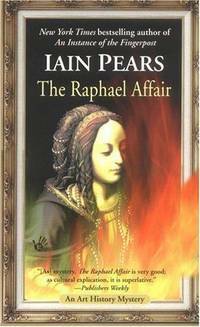 A masterful story of a young man who WILL be a painter, his trials achievements and struggles with his philosophy of Art and God, all humorously told.. Decorative Cloth. Very Good. 12mo - over 6¾" - 7¾" tall.